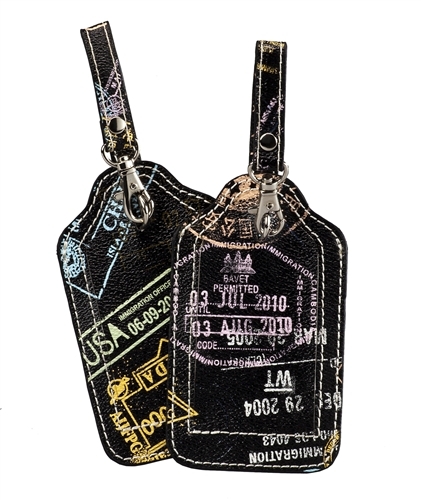 Fashionable and functional, this travel-themed patterned luggage tag set ensures classy coordination is always along for the ride. Two adorable luggage tags make it easy to spot your luggage. 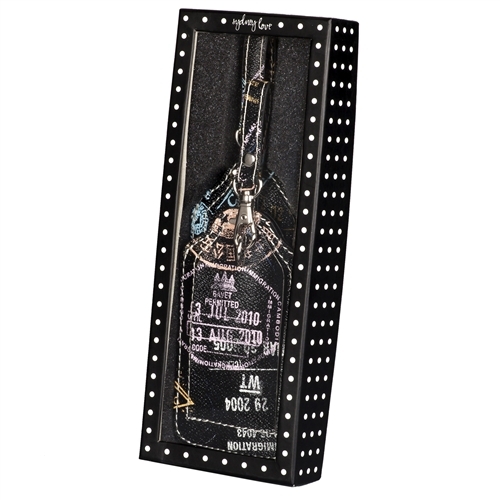 Sydney love polka dot gift box with clear window for convenient access.